These are super useful for getting your blog posts out there to people who might not follow you yet. Some are hit and miss, but there are some that will retweet you without fail every time. I don't get tons of traffic to my blogfrom doing this, but every little helps! I always tag '@UKBloggers1' and use a few hashtags too, including '#thebloggershub' and '#teacupclub'. It's also good for promoting other social media accounts that you have. There are loads of blogging networks that do weekly (sometimes more often) Twitter chats that you can get involved in. There's usually a particular hashtag used and the host will ask a ton of questions for everyone to answer. 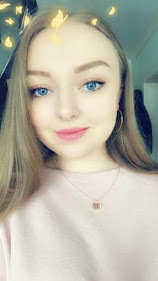 It's really good for meeting and connecting with other bloggers and sharing your opinions about certain topics. There's a really useful post by Laura at F.B.L. Savvy with a round-up of some Twitter chats that go down every week. I'd highly recommend getting involved because they're loads of fun! If you follow someone, why not go a step further and actually read their content? Retweet, like and reply! It's all about engaging with people. Numbers aren't everything if the people that you're following/are following you don't actually show any interest in what you post. It's always nice to get a little tweet knowing that people actually see you on their timeline! If you share a blog post featuring a specific brand or product, remember to directly mention them via Twitter. It's a simple trick, but some brands might even give you a retweet, which will increase your exposure massively! Don't be disheartened if it seems like they don't notice - understand that big brands inevitably get a ton of tweets every minute of the day. But it doesn't hurt to let them know you liked their product or service enough to write about it. I know analytics are off-putting for some people - I know that personally I avoid the likes of Google analytics because I feel like it's filled with a lot of jargon I don't understand! Twitter has a free analytics tool which is pretty useful if you want to keep track of how your account is growing. It shows your increase (or decrease - it happens to us all!) in impressions, profile visits, mentions and followers, and even your top tweets so you can see what kind of content is doing well. Since it's free, there's no harm in using it! You don't have to spam everyone's timelines, but generally just being active on Twitter will help increase your engagement and impressions. Put it this way - the more you post and engage, the more you'll appear on people's timelines and they'll hopefully take notice of you. The be all and end all is that numbers do not matter. I'd rather a small, loyal following than a ton of people who don't engage with me at all. Post what you want and be yourself. Don't change anything about you or your Twitter just to gain a ton of followers. I want to see personality coming across through someone's tweets, not just blog post promotions and giveaway retweets. There's a balance! Would you have any tips to add? Remember to send me your Twitter links! These are all spot on!! I love a good twitter chat, they're easy to keep up with ans you make tons new friends! I also love the pages that retweet our posts, I don't find that many of them do too much anymore but its always helpful when they do! Yeah I agree with the point about the retweet accounts. 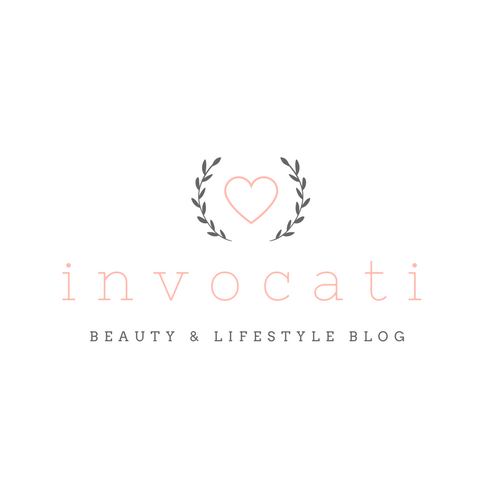 No harm in trying to get your blog out there though! I love this post so much! 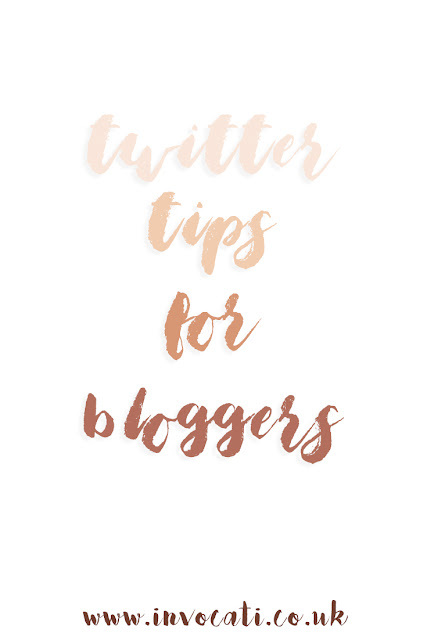 I love Twitter so much it has really helped my blog since I've gotten it - will definitely be taking these tips on!